As GOV.UK Pay continues to grow, we need to make sure our apps can handle the increased amounts of traffic, transactions and visitors. We also need to make sure our developers can make frontend improvements quickly and easily. As we carried out the Design System migration alongside mission critical work, the process happened gradually over 4 months. But if we had needed to migrate urgently, we could have done it in a 2 week sprint with someone working on the project full time. Last year we did a performance audit and found our template rendering engine was out of date and unsupported. I was fairly new to GOV.UK Pay when we migrated to Nunjucks. This was a great way to learn the intricacies of the Pay codebase, as I had to interact with 180 templates during the transition. 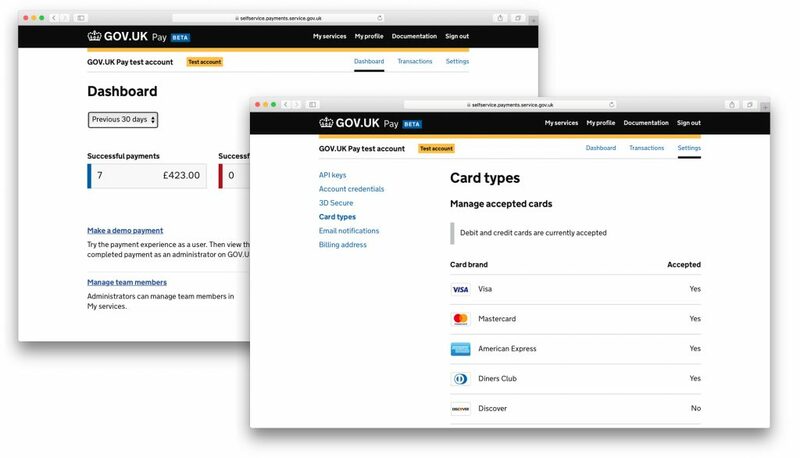 GOV.UK Pay has 4 Node.js microservices, which provide the frontends for our users to interact with. 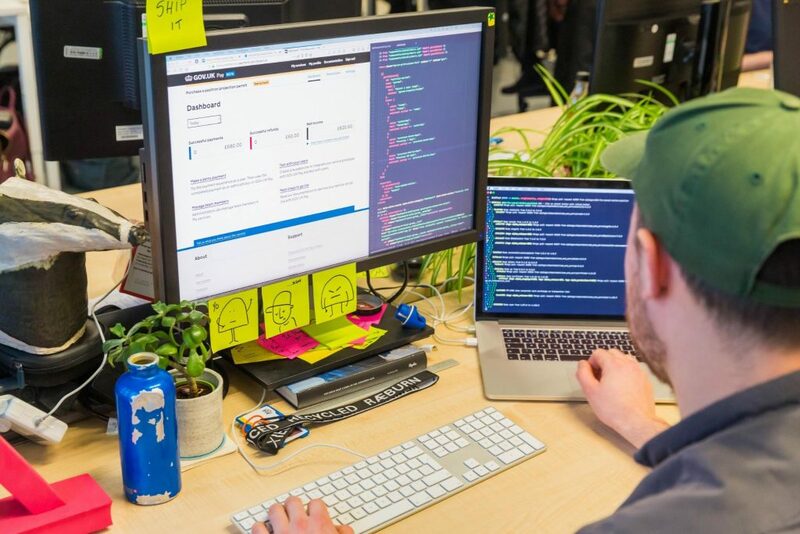 We wanted to make sure the transition to GOV.UK Frontend did not interfere with other work or create a few large pull requests. We decided to use the old and new frameworks at the same time and transition one template at a time. This caused the least amount of disruption for users and development teams. It also allowed us to perform the migration on top of core mission work. We started by loading in the NPM modules for both frameworks. We had 2 base templates and we could transition any template to the new system by changing the base template it inherited. After switching the base template from ‘govuk-template’ to ‘govuk-frontend’ our rendered pages were unstyled as none of the classnames matched up. I had to update classes and elements on the pages that I switched. Making these changes were easy but time consuming. One of the great features of GOV.UK Frontend is the component macros the team has made. Macros allow us to use predefined, reusable chunks of markup. They are easier to read and make files smaller. If a component is improved over time, we can get the benefit across all our templates and markup by updating just the NPM module. 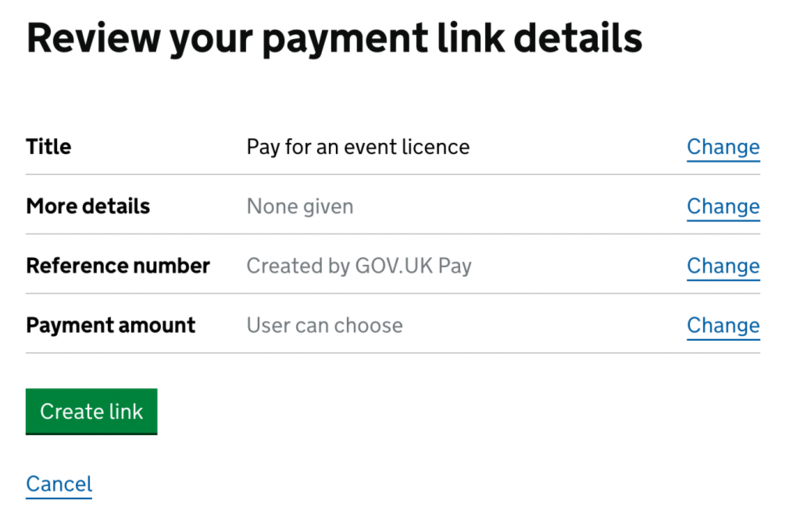 This makes it much quicker for us to update GOV.UK Pay’s frontend because the macros generate the markup for us. I migrated the templates for our 4 services one by one, switching them over to the new style. While it was time consuming, once I’d got into a groove I could rattle off the classnames from memory and could migrate a template quickly. Any modules we found which used jQuery were refactored to remove it as a dependency. We found the youmightnotneedjquery.com tool was useful here. 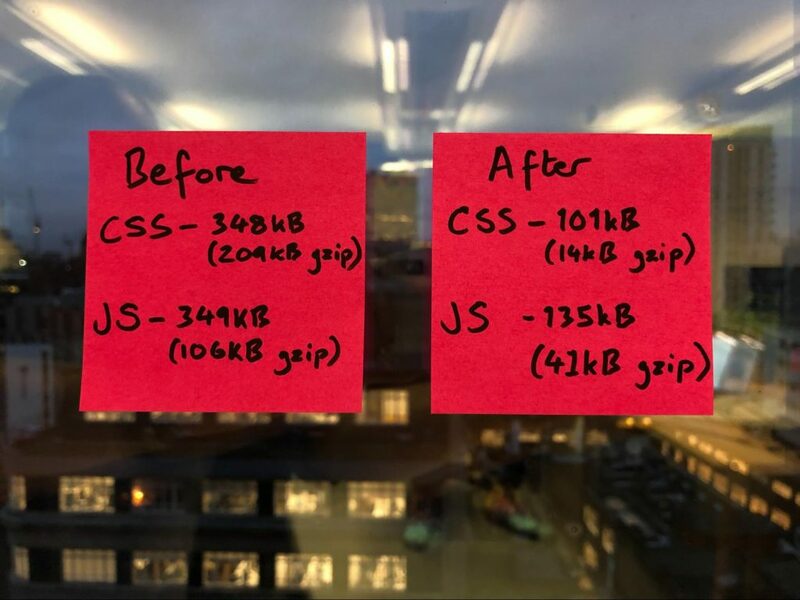 After approximately 50 pull requests we were fully transitioned to the Design System, so it was time to measure the difference in page performance. We measured performance before and after our migration to see how our changes had benefitted GOV.UK Pay. I ran a Lighthouse Audit as a baseline before the migration and we had a respectable score of 91 out of 100 for performance. 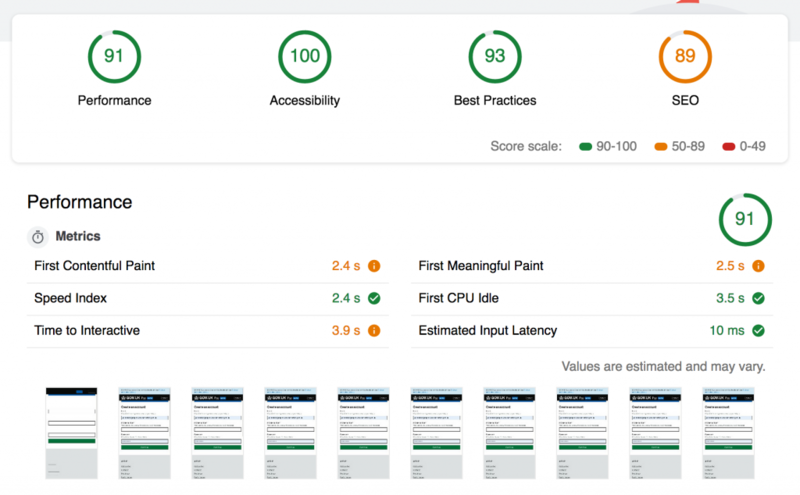 After migrating to the GOV.UK Design System our lighthouse score reached 99/100. We’ve already contributed some new functionality back into the Design System. We’re also planning to contribute components like our currency input, which we think will benefit other departments. You may have the Lighthouse Audit inline graphics the wrong way round. The 99% diagram is shown after the text that reads "I ran a Lighthouse Audit as a baseline before the migration and we had a respectable score of 91 out of 100 for performance." 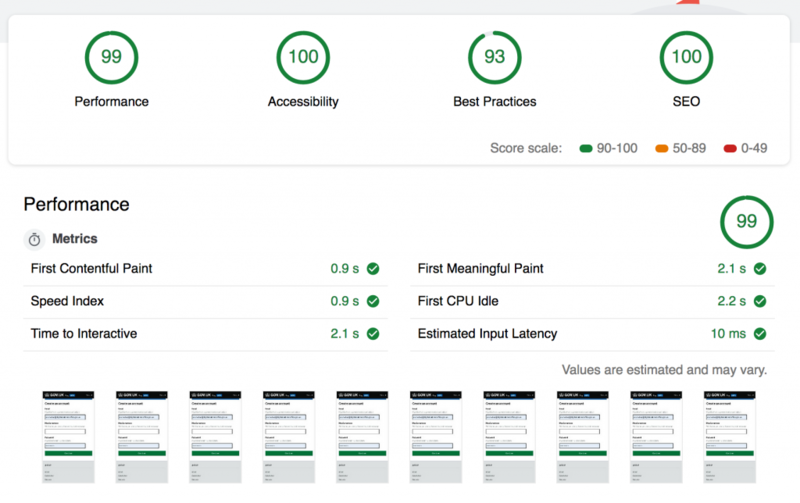 and the 91% one is shown after the text that reads "After migrating to the GOV.UK Design System our lighthouse score reached 99/100." Thanks for pointing that out Malcolm - we've swapped it around. Great results! It is commendable that there are still developers who are thinking about optimization. Too bad the big guys don’t care about that. Great work! That first contentful paint time reduction is awesome, definitely need to try nunjucks for my next project.